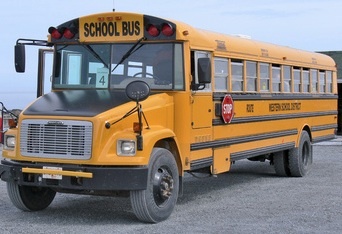 The school bus leaves at 8:10 am. Gerry wants to arrive 15 minutes early to give him time to chat with his love Jane. At what time does he need to leave his house if the bus stop is 8 minutes away?